Herta Müller (b. 1953) is a German writer of Romanian origin. She has lived and worked in Berlin since 1987. In 2009 she was awarded the Nobel Prize for Literature. Many of her books have been translated into Polish. 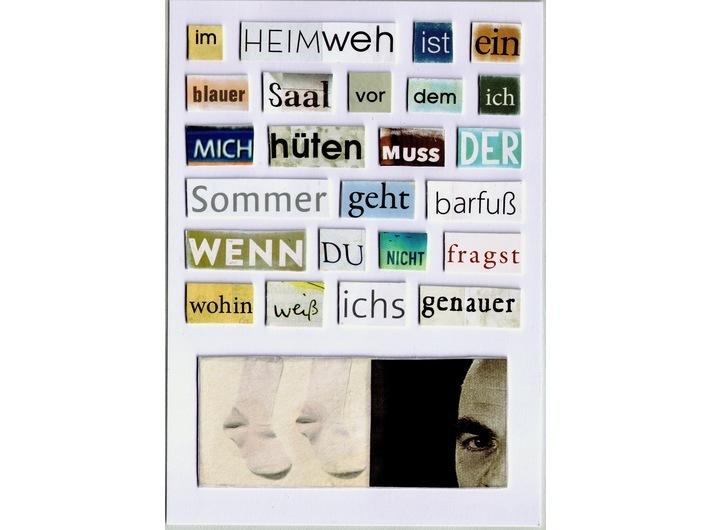 In 2010 and 2013, two collections of translations of Müller’s collages were also published: The Watchman Takes His Comb and Collages.